We started using The Story of the World volume 1: Ancient Times this year. We are having a blast into the past literally, as we take our time and go in depth into ancient history. We recently finished our study of the Egyptians. 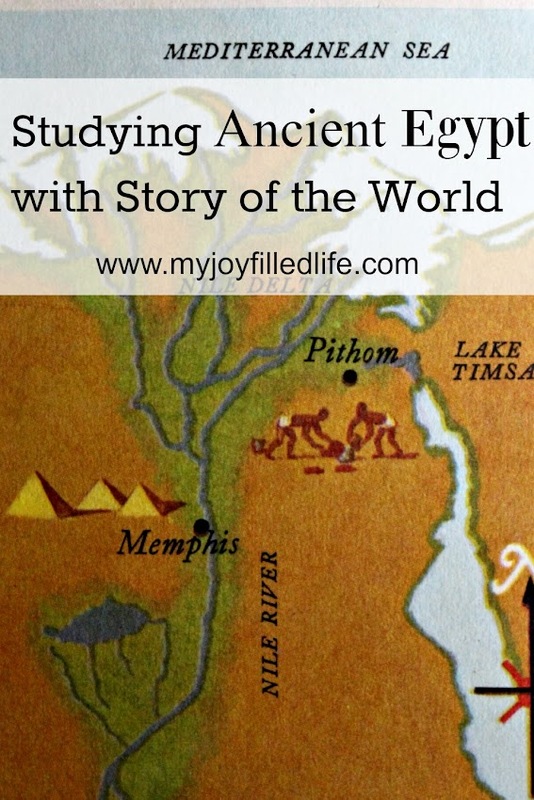 We took a couple of weeks studying Ancient Egypt and doing a lot of fun projects and experiments. Read more here at My Joy Filled Life. We loved studying ancient Egypt and tend to "re-visit" it a lot. My kids are all grown now, but I have homeschooled grandchildren. 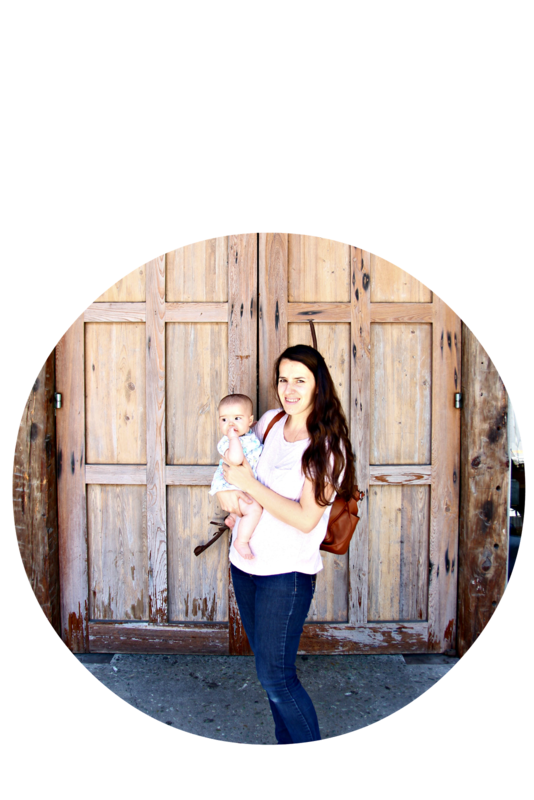 I just wanted to tell you how much I admire you homeschooling moms! I know it's hard work at times. But the rewards are worth it! December blessings!